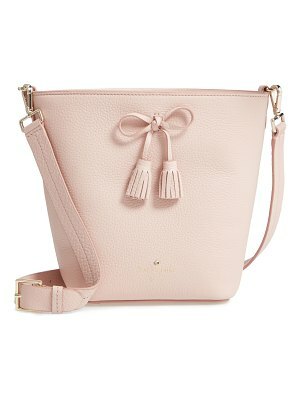 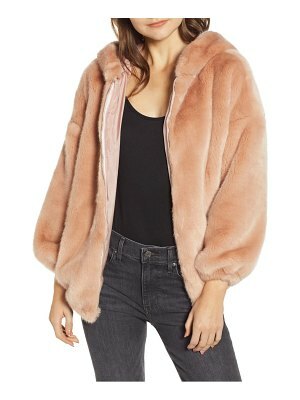 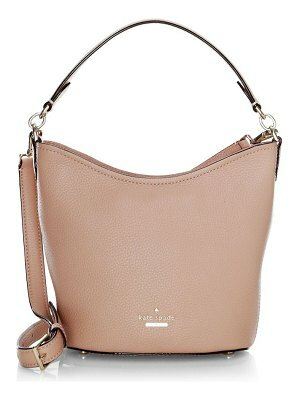 Impeccably crafted and perfectly compact, the mini nora is a structured, ladylike look that's ideal for everyday wear. 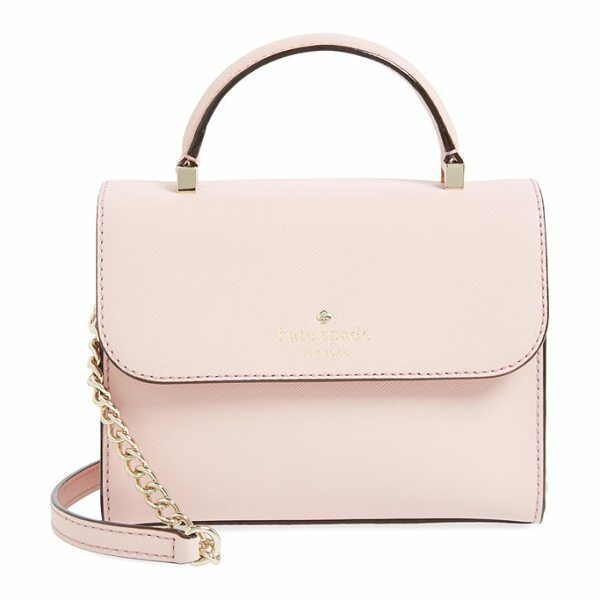 Made from durable Saffiano leather, this bag features a signature dot-pattern lining and sleek gilt hardware and logo stamp. 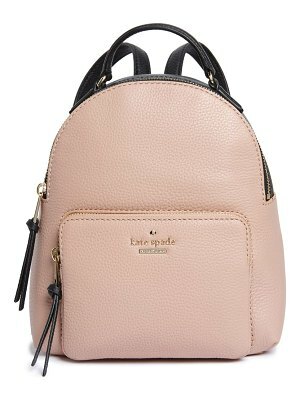 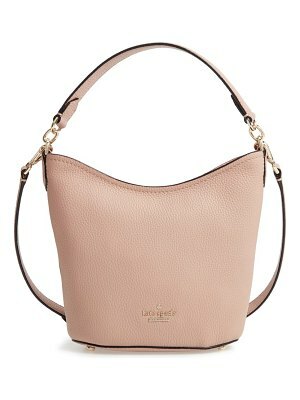 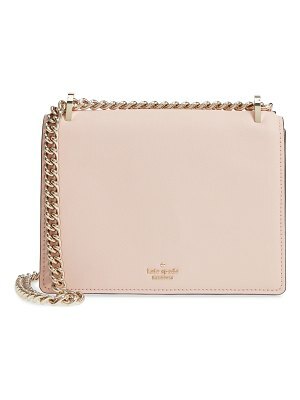 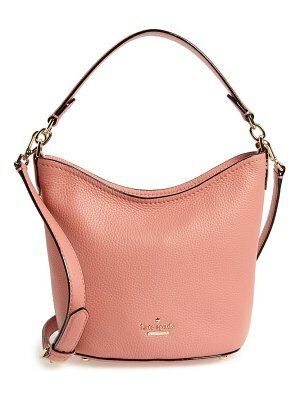 An optional chain-link-and-leather crossbody strap completes the style.